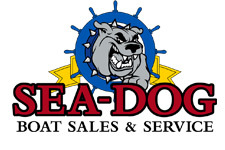 Sea-Dog Boat Sales & Service Ltd. Is a full marine dealer, located in Sicamous BC. We specialize in Avalon Luxury Pontoon Boats and Monterey Boats and we also carry a big selection of used and consigned boats. We have invested countless amount of time into technician training in Mercury and BRP Evinrude products and up to date techniques in matching and repair of fiberglass boats. 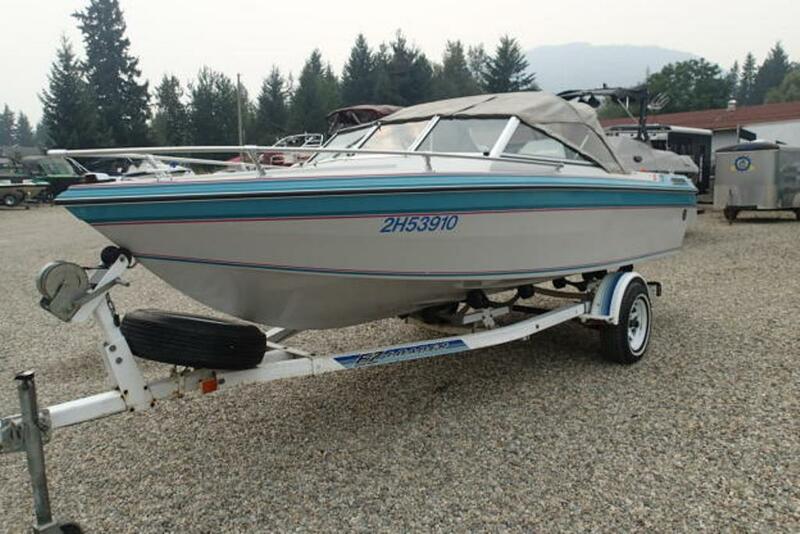 Since 2007 we have dedicated ourselves to serving our customers & providing them with the very best boating sales and service experience in the North Okanagan. We offer a convenient access sales yard and parts/accessories store, on Main Street of Sicamous and Highway 97A. 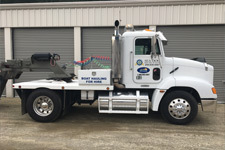 We also offer a 4 bay service location and over 300 boat storage units at Boys With Toys Storage (1721 Hillier Road E, Sicamous). 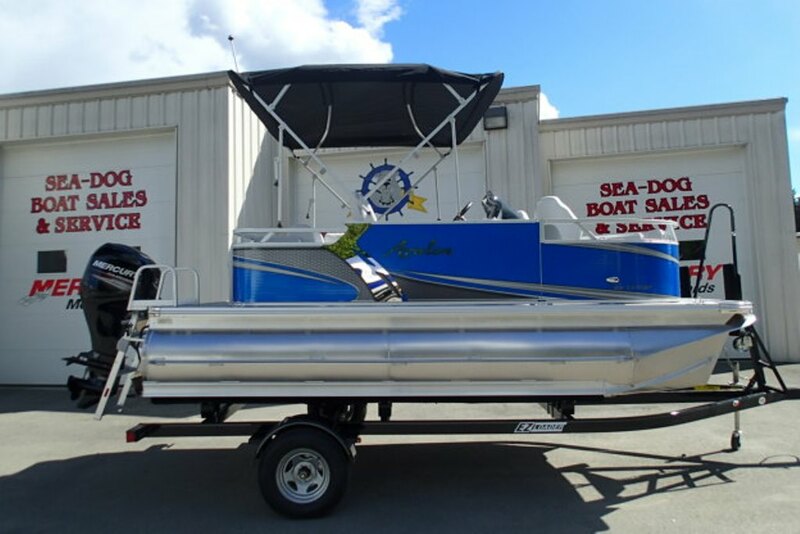 If you are looking to purchase a new or used boat, require financing, arrange moorage, shrinkwrapping, or service your existing boats / toys (inboard or outboard) and everything in between, we have you covered. We have an excellent selection of New and Used boats, PWC and accessories. Dealer for Avalon pontoon and Monterey boats. 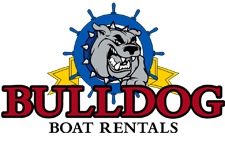 Bulldog Boat Rentals has two locations to serve you! Downtown Sicamous and Old Town Bay. Rent boats, PWC, Accessories & more! Available all year round for cabin owners, logging industry, fishing, water taxi (if there is no ice we are good to go). Camping drop off too! 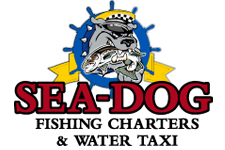 Sea-Dog Boat Sales & Service and Twin Anchors now have the ability to move your “up to 55 ft” boats with ease. No trailer required.